Today is Sage's 4th birthday!! I cannot believe that I am a mother to such a smart and tenacious little girl! Her 2nd birthday was spent at Windchaser Villas in Turks & Caicos. Three generations of family, great food, private pool, walking distance to the beach, made it quite the memorable getaway! 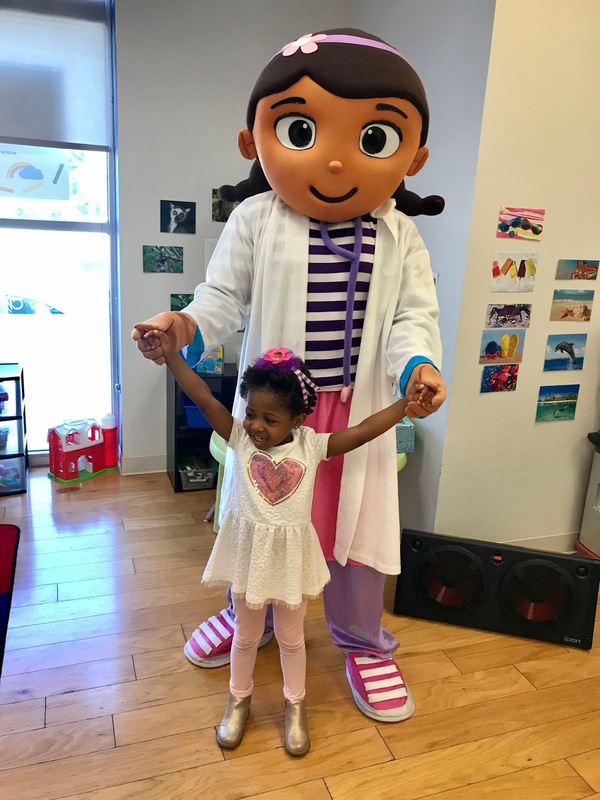 Her 3rd birthday was spent at The Bubble Show, but guess what? She was called onto the stage for for the finale! She was so adorable! And now for her 4th birthday, we had a Doc McStuffins party for her and her schoolmates! 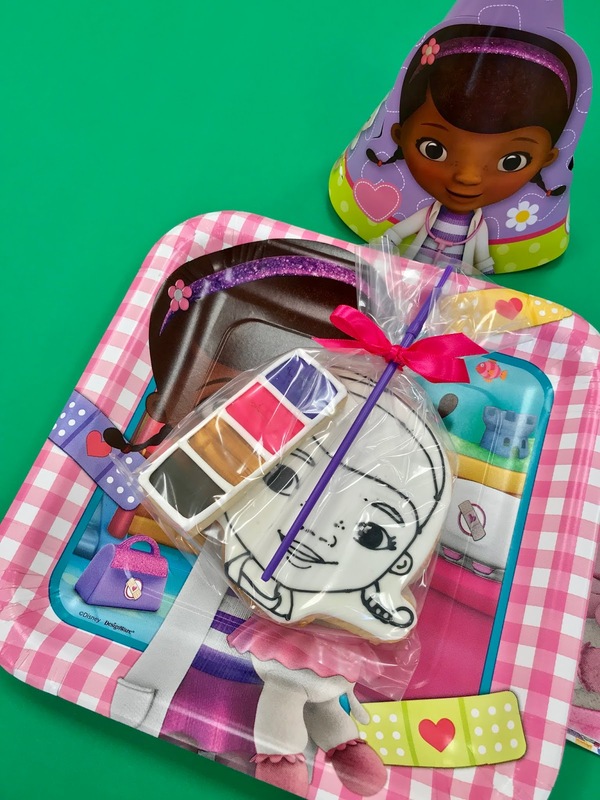 From the edible cookies and paint, pizza, and Doc McStuffins herself, fun was had by all, including the parents!